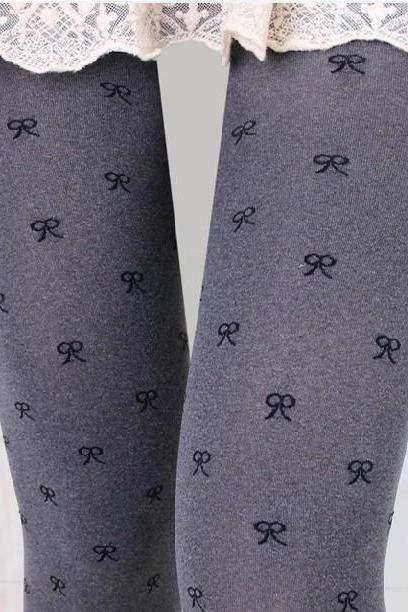 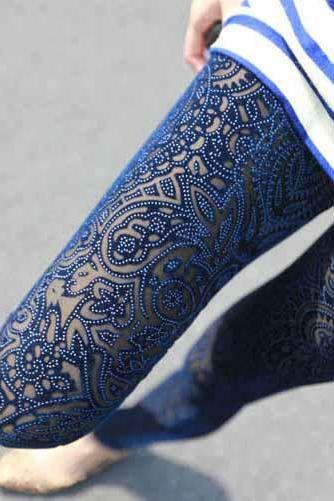 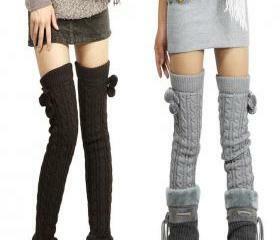 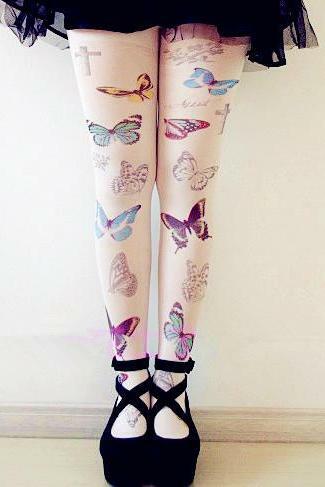 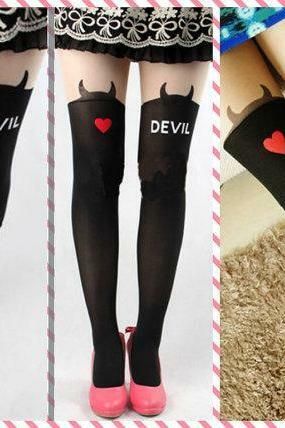 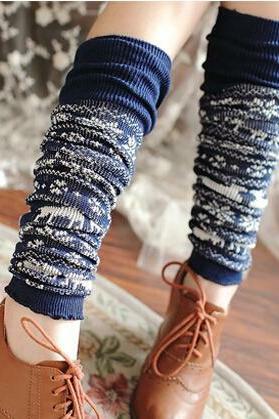 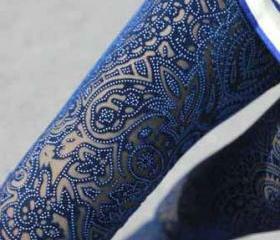 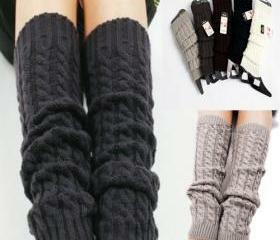 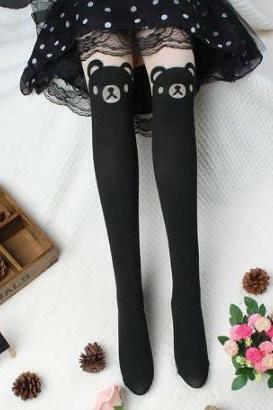 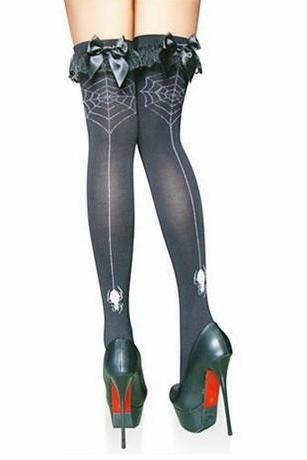 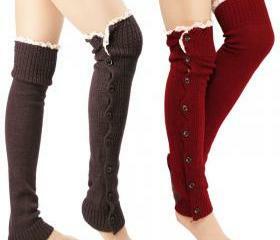 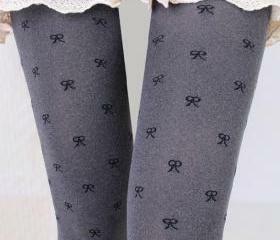 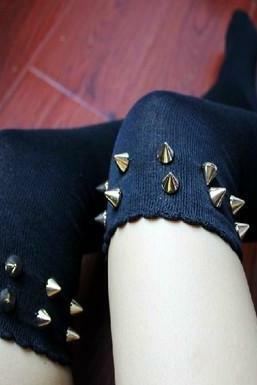 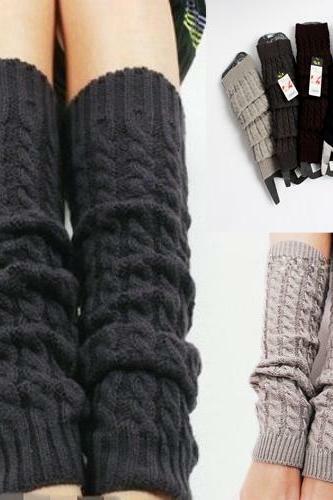 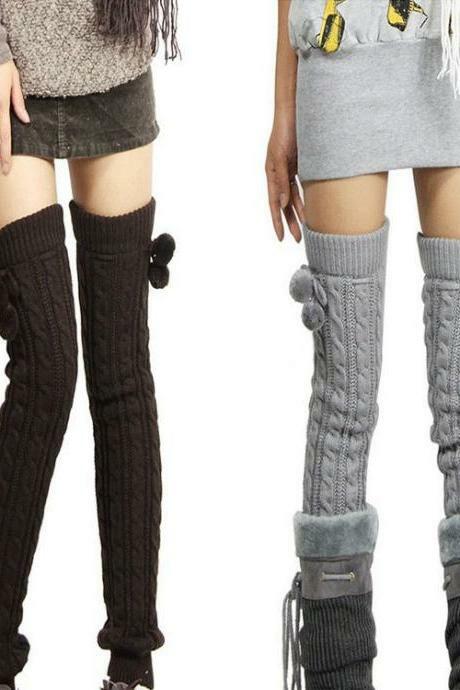 Seeking for socks and tights that would go with your outfit effortlessly? 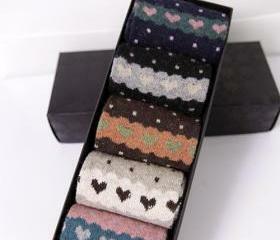 You are in luck as Luulla showcases a bounteous selection of every wardrobe must own socks and tights. 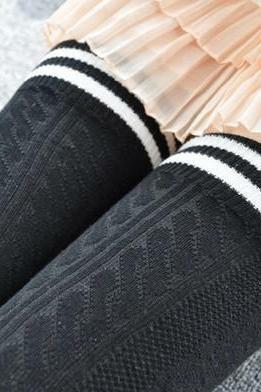 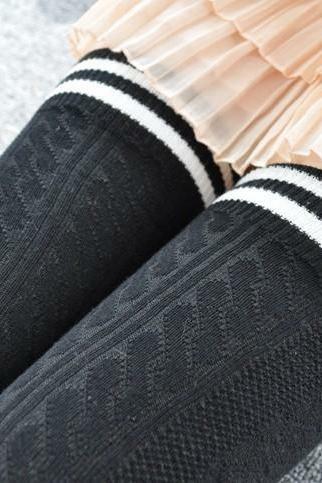 Whether you are looking for a pair of ankle length socks for your everyday sneakers, or a pair of black tights for the winter days, you are sure to find it here. 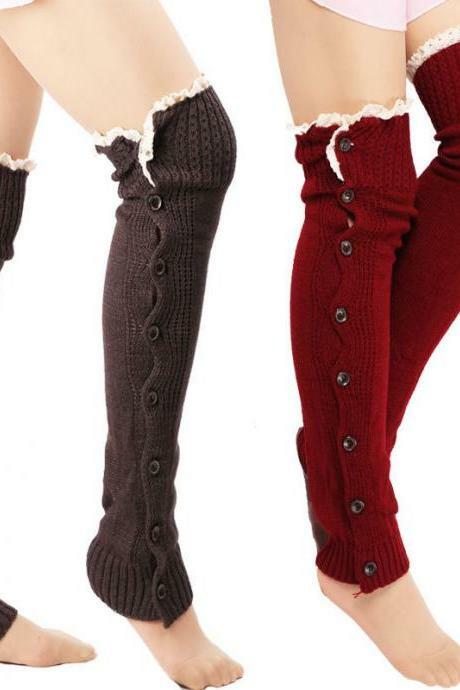 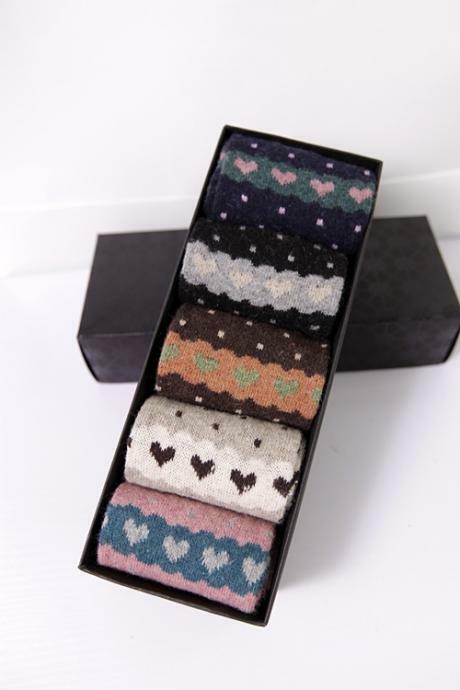 Cute Heart Pattern Print ..
Long Wool Knit Chic Socks..
Super Cute Long Burgundy ..